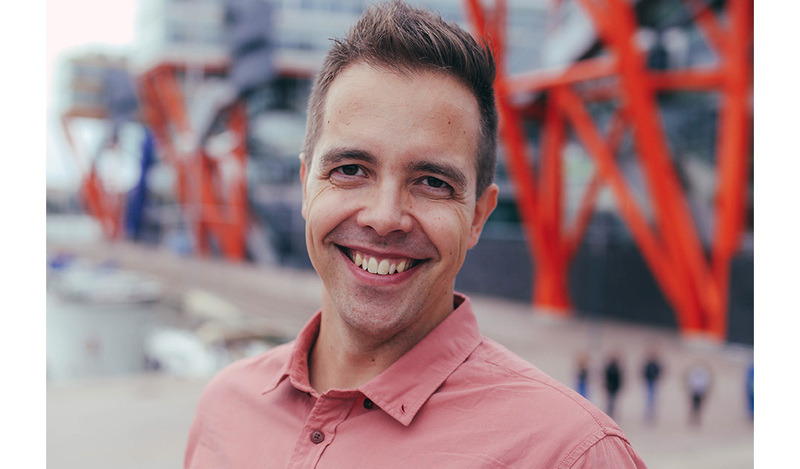 Ilkka is a professional digitalist and popular lecturer with real-life marketing & social media experience from New York, Manhattan. He finished his professional teacher education as online education and he is fond of the digital learning phenomena. 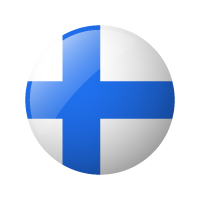 Ilkka has lectured around the globe including places like Mexico, New York, Austria and he has given online webinars to Tokyo, Rome, Hawaii, Oslo and around Finland just to name a few. Ilkka has international experience from world’s best ranked business schools such as IMD (Switzerland), Berkeley (USA, California), Ashridge Business School (UK), Columbia University and New York University (USA). In 2014 Ilkka Kurkela was awarded Fellowship of the Royal Society of Arts (RSA). RSA is a British organisation committed to finding practical solutions to today’s social challenges. Ilkka also runs a Happy Hour -podcast with Kyla Mitsunaga (TED, Harvard, WithvsAt-learning) with guestspeakers involved. In his personal life Ilkka Kurkela is a husband and proud dad of a daughter. He is a profound lover of drum’n’bass music & crazy sports enthusiast who competes in the Finnish Championships in pullup. Please visit at Ilkka Kurkela’s LinkedIn-page for more information.